When the airways become narrow or start swelling, it leads to production of mucus in excess. This causes breathing difficulties and when you have trouble breathing and can take only short breaths. This medical condition is called chronic asthma. 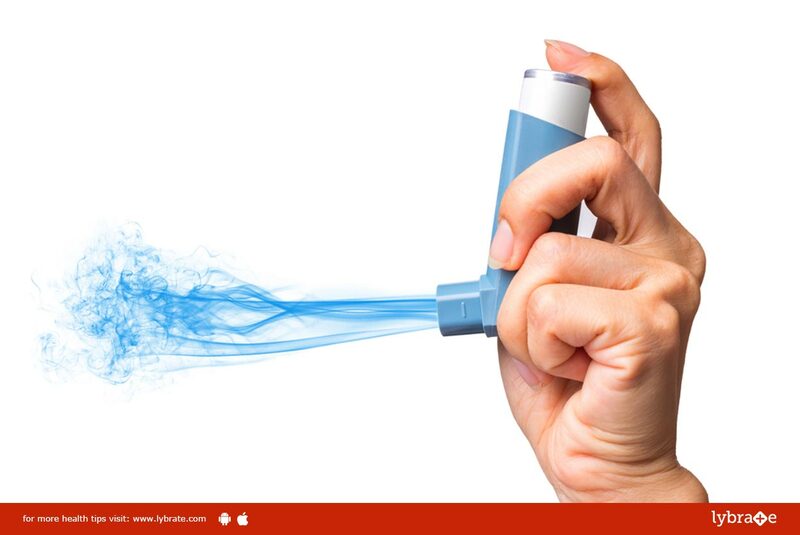 Methylprednosine and prednosine relieve asthma attacks and can relax the narrowed airway quickly. However, they should not be used in excess, since there are a number of side effects.